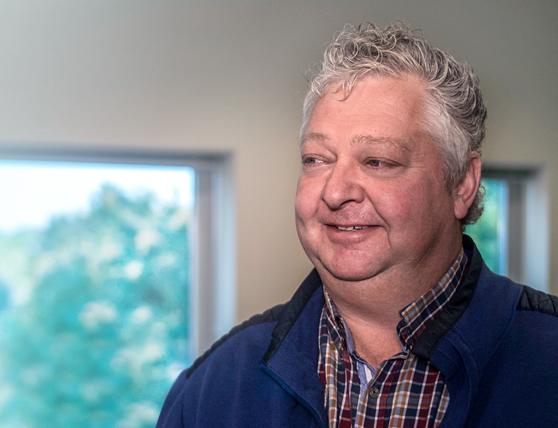 “We embarked on the search for a better headset to replace our current one because Transcom is also undergoing significant growth,” explains Joep Kaiser. As Facility Manager, Kaiser was responsible for the selection process for a new headset for the company. 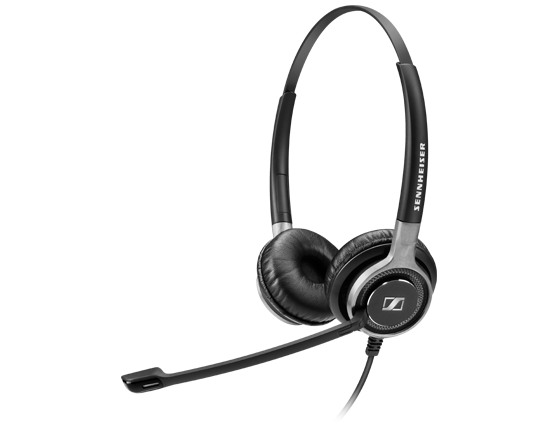 “We prepared a range of tests for the various candidates, which included Sennheiser. We gave groups of ten employees different headsets to test in terms of factors such as ambient noise reduction, comfort and sound quality. Certain criteria – such as how the headset sounds and how the noise-cancelling microphone performs – are particularly important to us so we assigned double points to these.” When we applied this set of criteria, the Sennheiser headset proved to be the best for Transcom. 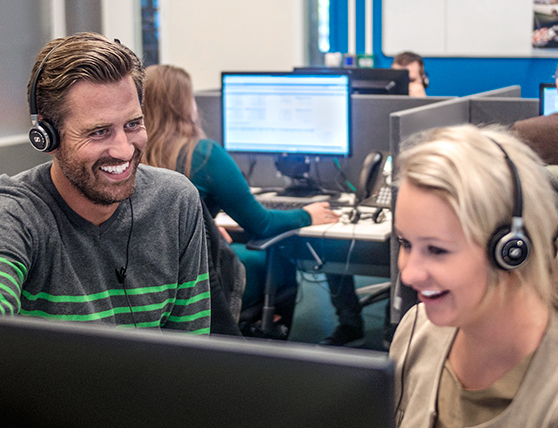 As the agents no longer have to worry about hearing and understanding their customers properly, it means they can do more things at once, which in turn makes calls shorter, thereby improving productivity.